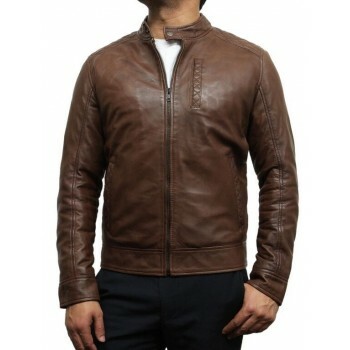 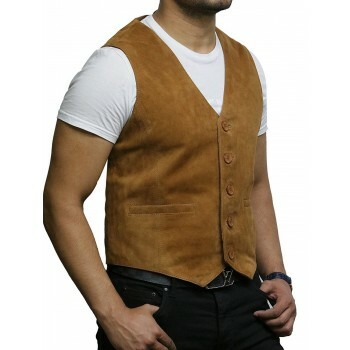 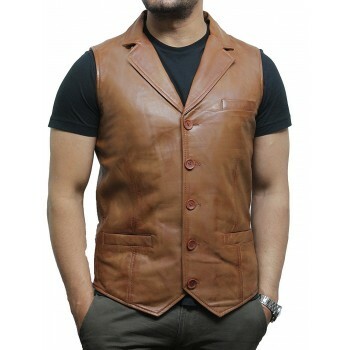 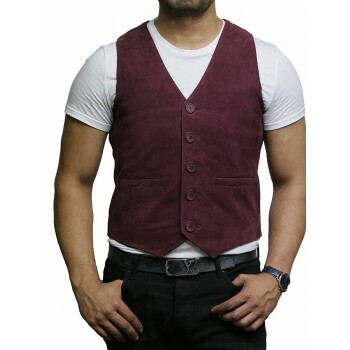 Classic men's harrington style leather jacket in tan colour, this unique style has always been favourite in the market from time to time. 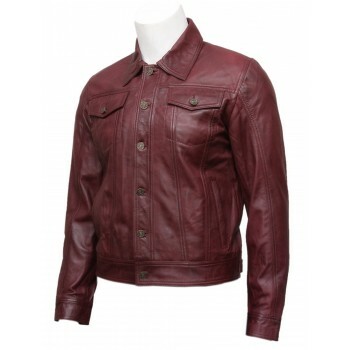 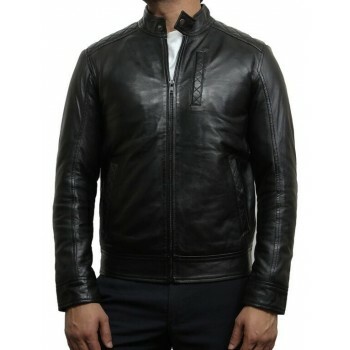 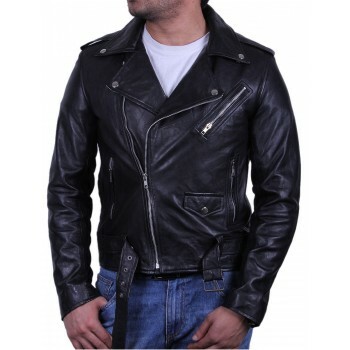 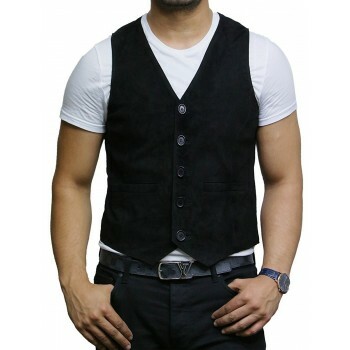 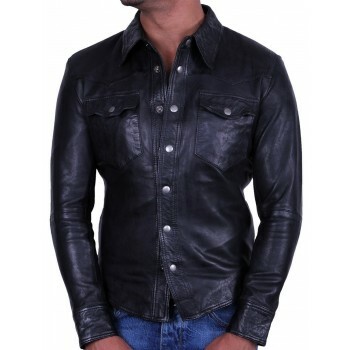 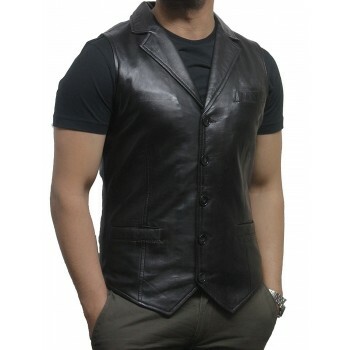 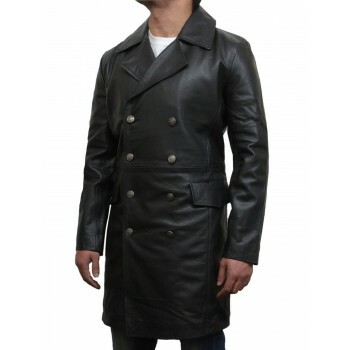 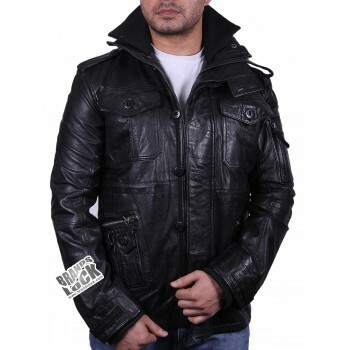 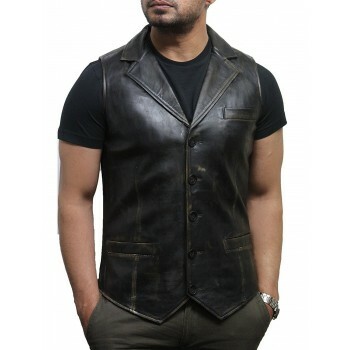 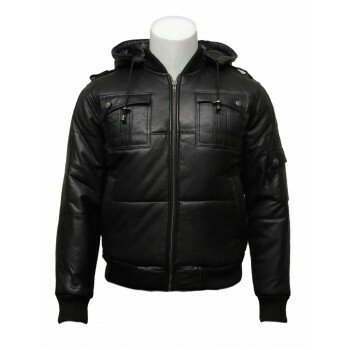 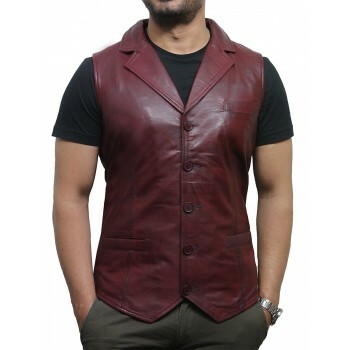 Beautiful classic men's leather jacket in black and antique tan colour. 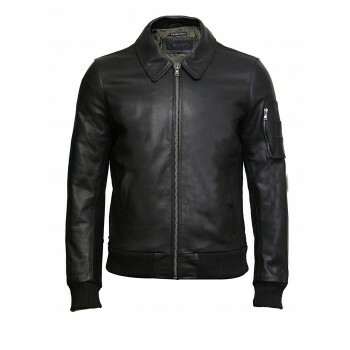 Nice and warm jacket that a must have for 2014 winter.